How weird did it look on your Mobile devices? Oh, maybe you're a iOS or Android developer. Have you ever wished it just was one npm install away? 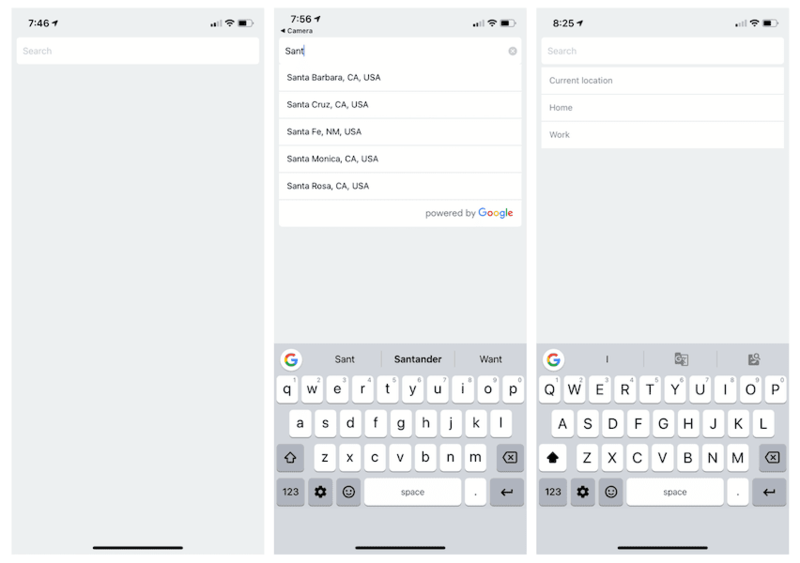 We're in React Native's heavens now, meet Farid Safi and its cross platform Component for Google Places autocomplete.